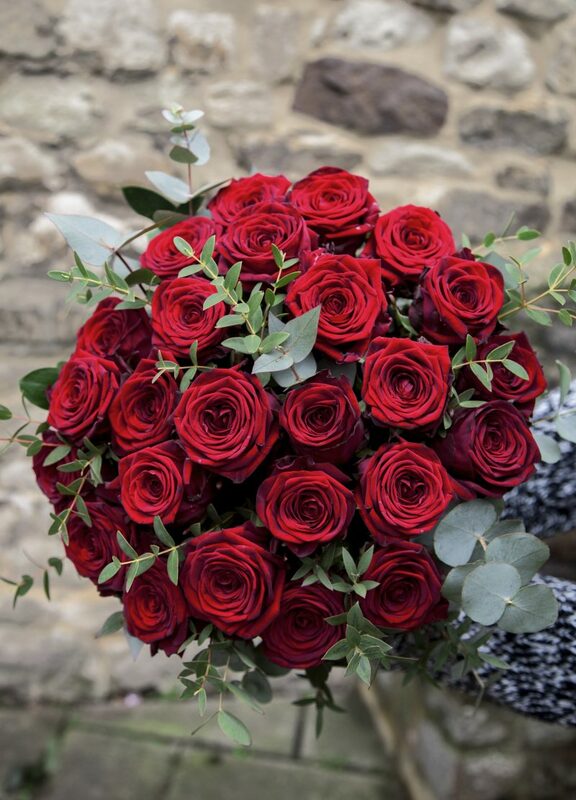 One or two dozen roses is the perfect romantic gesture for your loved one. 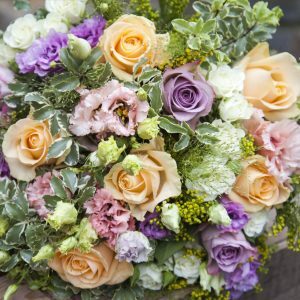 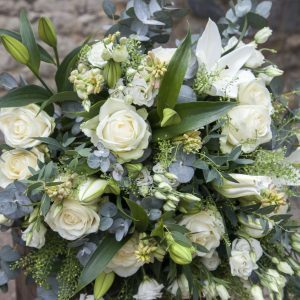 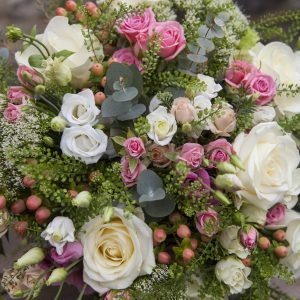 Our rose stems are the best quality you will find and will be arranged with subtle and soft foliage to compliment the roses. 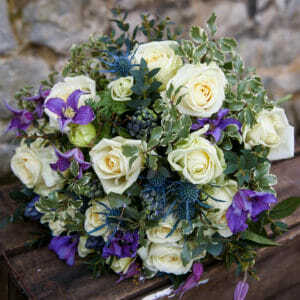 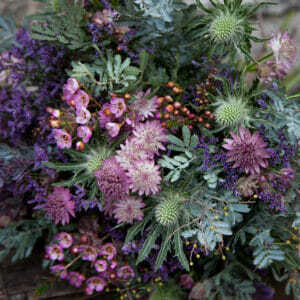 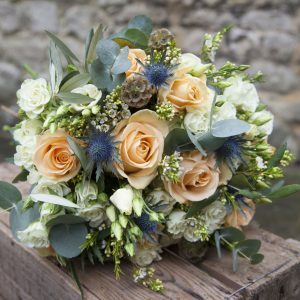 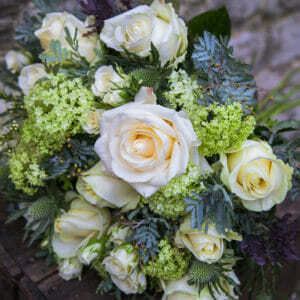 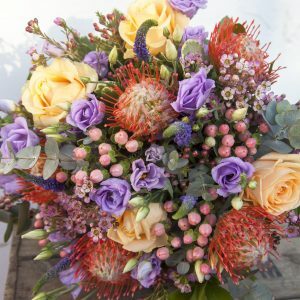 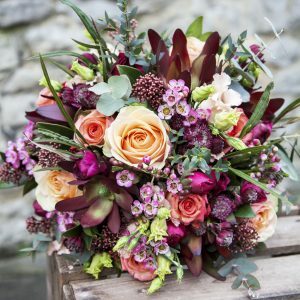 Choose from red, white or ‘Florist’s Choice’ (our Florist will choose a gorgeous colour-way for you).